Gold Winner at the Canberra International Riesling Competition (located in Australia). The nose of this wine demonstrates floral notes, fresh curt pineapple, crystalized honey, white tea leaf, and oragne blossom. 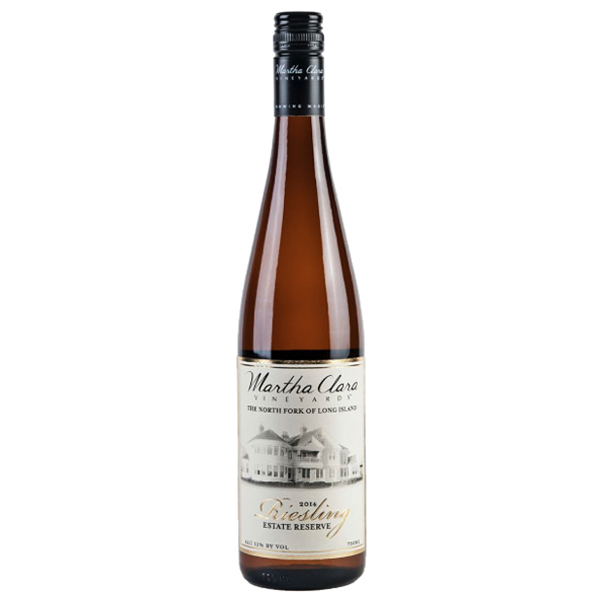 The palate has volume and an elegant balance of acidity and residual sugar with flavors of white peach, anjou pear, and an almost brine salinity with hints of petroleum. * Buy a case (12 bottles) at checkout and get a 15% ($46.80) discount! This wine begs to be served with Asian cuisine and especially spicy Thai influenced dishes. Fresh fruit, salads, and cheeses will also pair exquisitely. Drink responsibly now through 2026.